Heavy Chef is moving out of Woodstock. After a year of cohabiting with digital agency WWC, we're going independent. Both WWC and Heavy Chef are vacating the premises. Of course, being the heavies that we are, we've left a big gap - a 300m2 gap to be accurate. 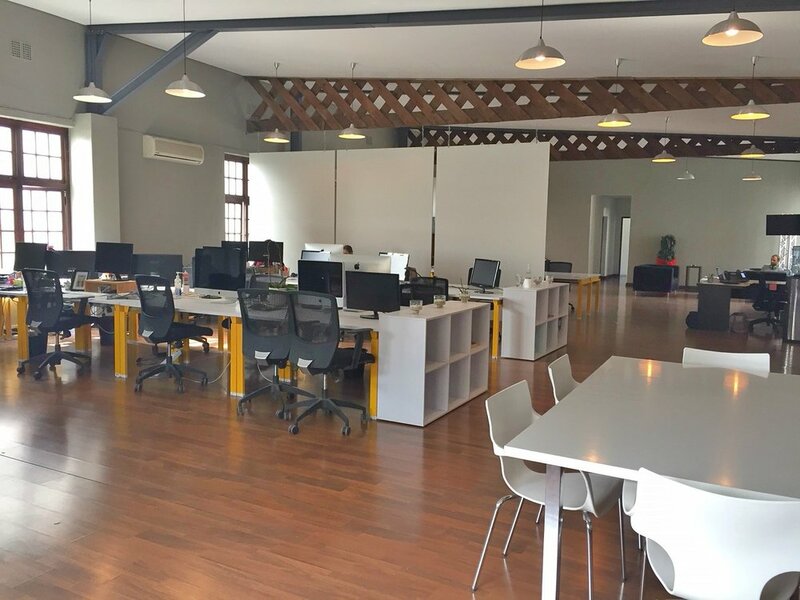 Tell your sisters, your brothers, your friends and your neighbours - contact Fred asap to come view the 2nd floor of this stunning space in the middle of the fastest growing, most dynamic and entrepreneurial part of Cape Town. 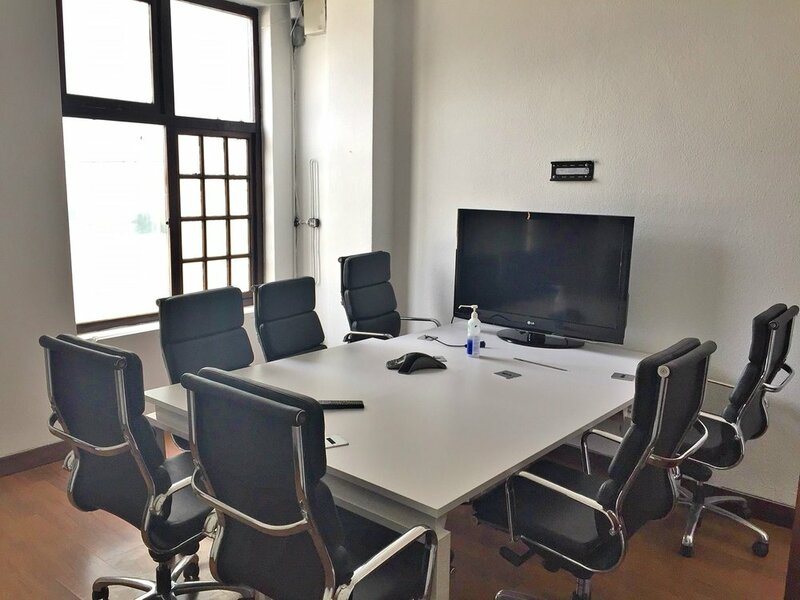 The space is available from March or April 2018 and the lease term is minimum 3 years. The address is 62 Sir Lowry Road, Woodstock. If you've read so far, that means you're interested, so here we go with some more real estate details. Access: Side stairwell access. Security Shutter on main road door. Security gate between first and second floor. Monthly rental: R30,426.18 - annual escalation expected. Parking: Ample parking behind the building in public parking lot, as well as on the side street (Sydney Road). Optional: Purchasing some of the furniture. More questions? Would like to visit? Ask Fred!